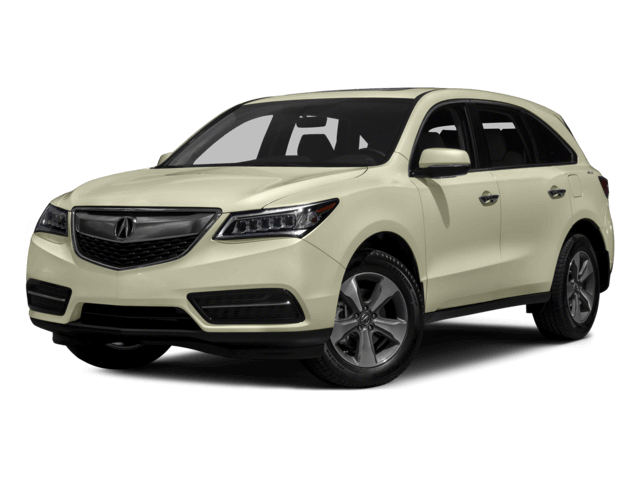 Both the Acura MDX and the Acura RDX are luxury crossover SUVs; however, while the RDX is a small crossover, the MDX is a midsize crossover. 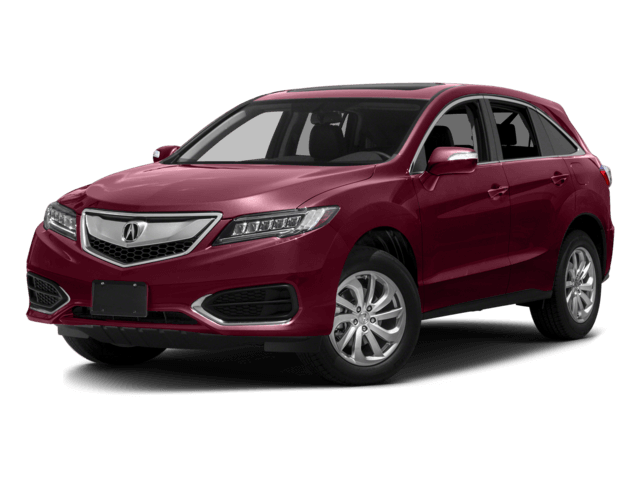 If you want a crossover that’s smaller and more maneuverable in tight areas, with two rows of seating, the RDX will be right up your alley. 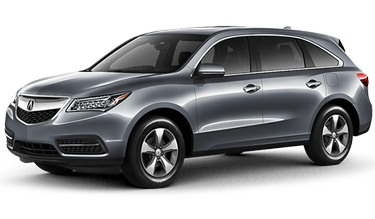 However, if you’re looking for a larger crossover with more seating, the MDX (which has three rows) is perfect for you. Inside, you’ll find that both vehicles bring you high quality, luxurious spaces that ensure you and your passengers will be comfortable. When it comes to performance, you’ll find lots to love about the Acura MDX and the Acura RDX. Both are available as either front-wheel drive or all-wheel drive vehicles. Both are also powered by 3.5-liter i-VTEC V6 engines. The engine in the RDX is slightly more fuel efficient (the front-wheel drive model gets 29 highway mpg**, compared to the 27 highway mpg** that the front-wheel drive MDX gets), while the engine in the MDX is slightly more powerful (it generates 290 horsepower, compared to the 279 horsepower of the RDX engine). **Based on 2016 EPA mileage ratings. Use for comparison purposes only. Your actual mileage will vary, depending on how you drive and maintain your vehicle, driving conditions battery pack age/condition (hybrid models only) and other factors. 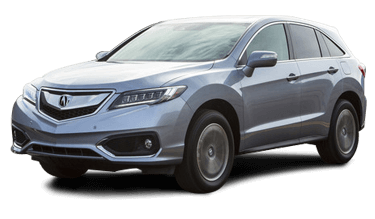 Both the Acura MDX and the Acura RDX come with an amazing number of safety and convenience features which make driving them enjoyable and comforting. Both are equipped with features like advanced airbags, 3-point seatbelts, vehicle stability assist, and a body structure design that emphasizes protection and safety. In addition, they’re both outfitted with great convenience features, such as heated front seats.